Copyright 2007-2009 bei JEFF PERKINS and Christoph Plum. Jeff Perkins is a Visual Artist / Film Maker. While serving in the U.S. Air Force stationed in Tokyo, he met Yoko Ono and her husband Anthony Cox. Through them he was exposed to the works of Cage, Duchamp, LaMonte Young, et al. and began participating in events, performances and concerts. In 1967 he moved to LA and began appearing in performance festivals, primarily at UCLA, organized by Joseph Byrd & Fredrich Liberman. He co-founded 'Single Wing Turquoise Bird', a multimedia group doing Light Shows for Velvet Underground, Grateful Dead and Dr. John to name a few. 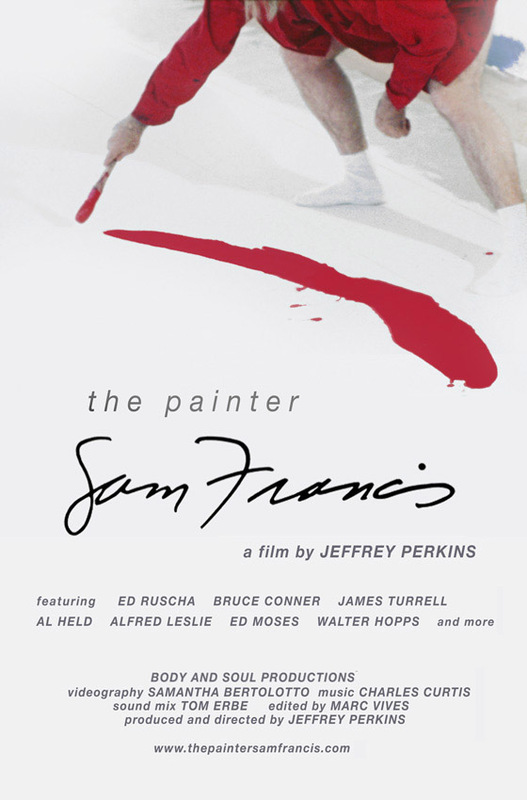 Jeff became involved with the painter Sam Francis who became a primary patron of the group; it was also at this time that he began filming Sam Francis. He continued to work on his own projects, exhibited and performed with Terry Jennings, Angus MacLise & Peter Mays. In 1981 Jeff moved back to NYC and began exhibiting at Emily Harvey Gallery. His work 'Column' was exhibited at the 1993 Venice Biennial. His project 'Movies for the Blind' consists of audio recordings of conversations and interviews with passengers in a NYC taxi he drove. Go to http://thepaintersamfrancis.com/ for more information. These pages will be moved to the new URL: http://movies4theblind.b222.de - Please update your bookmarks. Thank you.